Its Terror Terror! Everybody love Terrors! | Kumochan is here! Its Terror Terror! Everybody love Terrors! TIME TO UPLOAD THIS FREAKING WORDPRESS!! Here I am, sitting in front of the computer, watching Minx playing Cryostatis, playing pokemon, and all other stuff on top of my tab~~ Ah, yes! About the new game thats gonna come out soon! This lovely *pfft-! * sorry about that. This is the new gym leader thats gonna come out on Pokemon Black and White 2. 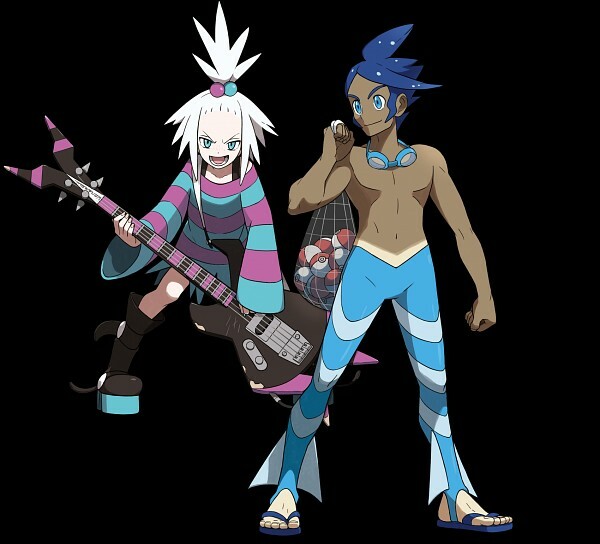 The girl name is Homika and she’s a poison-type and beside her is Shizui….. I guess. He’s a water type ( same as Cress ). 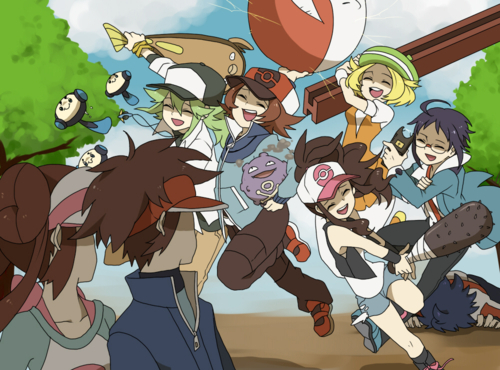 I wonder what will happen to the first Pokemon Black and White character…. Oh well~~ SEE YA! !